Etutor iChinese is a comprehensive curriculum multimedia learning materials sync with Singapore MOE syllabus, inclusive of full year Chinese and Higher Chinese curriculum contents, pedagogy and assessment to enhance Chinese learning. It integrates traditional education model with advanced digital technology, animation and e-learning functions. 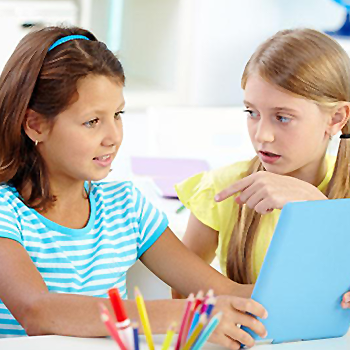 Comprehensive Integration of Listening, Oral, Reading and Writing Skills. Achieve Chinese learning efficiency. 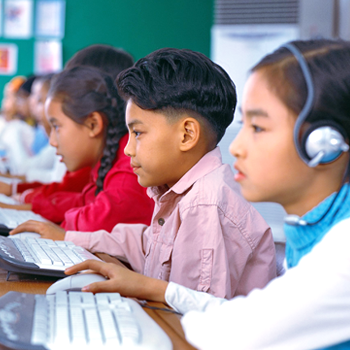 iAssessment is an LMS (Learning Management System)- Electronic Question Bank with several thousand of exercises and examination questions for Singapore Primary Chinese and Higher Chinese available from Primary 1 to Primary 6 levels. Etutor iBook Levelled eBook is a compilation of Picture eBooks classified and written in according to the Chinese language skills,social student standards requirements.Lower Level stories help reader to recall and recognizing from the passage.Medium Level stories focus on stimulating reader’s comprehension and application skills.Higher Level stories enhance reader’s analysis and evaluation.iReading is compatible with Win/Mac,iPad and Android. 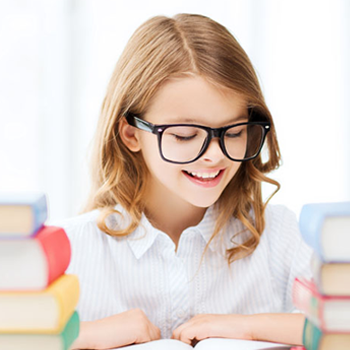 Etutor.iFunland complement perfectly with the three printed publications, where combined traditional reading with multimedia. The advantages of electronic interactive reading make reading more lively and interesting, making learning easier and more efficient, helping children to enhance all-round language ability and improve Chinese application skills, while inspiring children's enthusiasm for Chinese learning.